Enlightened 4D Imaging & Photography. Enlightened Photography by Sheri Titus in Woodbury, MN. 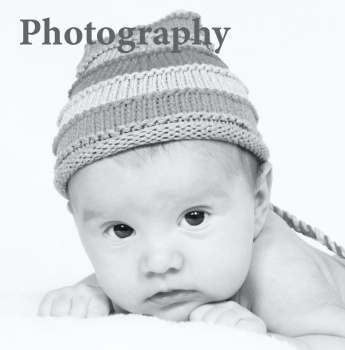 Newborn Portrait Photography. 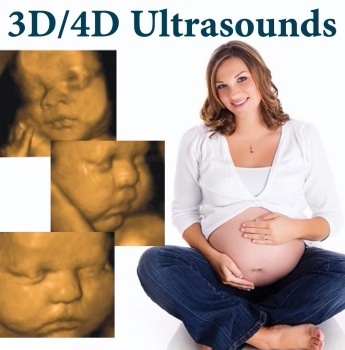 3D 4D Ultrasounds.